Car manufacturers have been offering lucrative discounts on many models during the festive period. With the fast-approaching new year, these offers are expected to continue for some more time to come. The latest to join the bandwagon is Ford India, which is offering hefty discounts on the Ford Figo and Endeavour. The current iteration of the Ford Figo is in the last leg of its journey. It will be replaced with the mid-cycle facelift early next year. 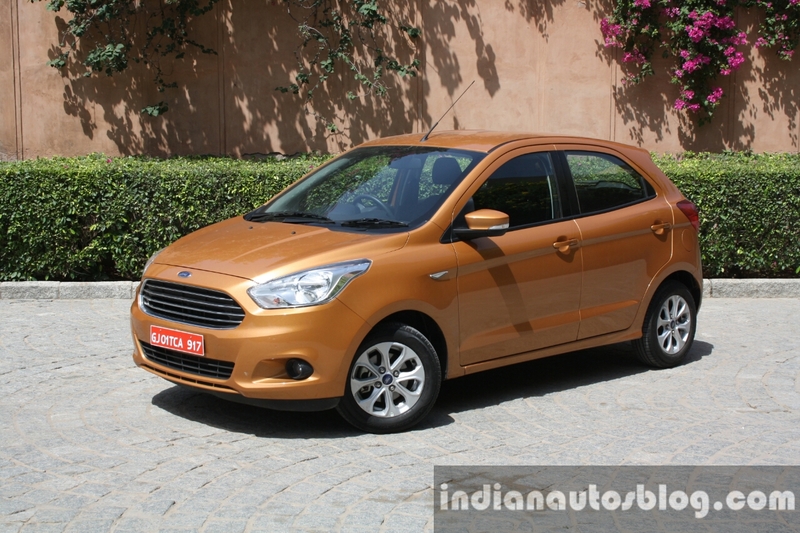 The offers on the Ford Figo and Endeavour comprise of cash discounts and exchange bonuses. It's noteworthy that the company intends to introduce the mid-cycle facelifts for both these models next year. The discounts should help the company boost the sales of the pre-facelift versions before phasing them out to make room for the updated cars. Cash discounts on the Trend and Titanium trims of the Ford Figo range between INR 50,310 to INR 56,550. Furthermore, buyers can benefit from an exchange bonus of up to INR 29,900 on selling their used Ford car to the company. This brings down the effective ex-showroom price of the mid-spec diesel version to INR 7.13 lakh. Buyers can exchange non-Ford cars for a slightly lower exchange bonus. 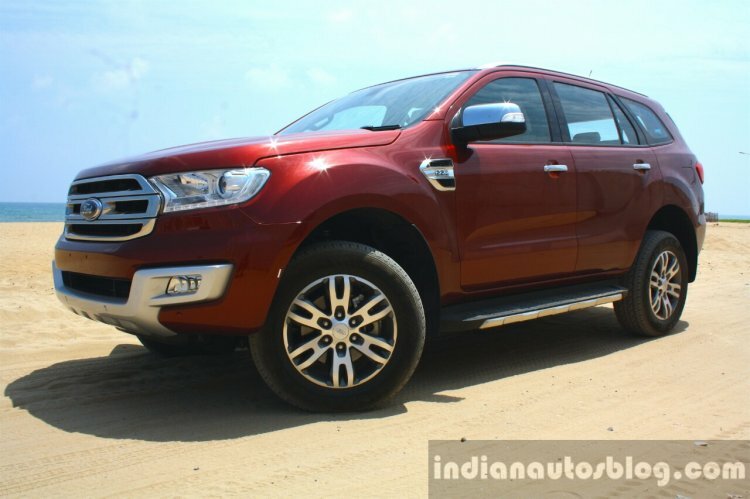 The Ford Endeavour Trend 4x2, which is the entry-level variant of the company's flagship model, is on sale with a cash discount of INR 30,000. This brings down the effective ex-showroom price to INR 30.26 lakh. Other than the offers on the Ford Figo and Endeavour, the company is offering a cash discount of INR 10,000 on the Freestyle. The Ford EcoSport is available with a price cut of INR 25,000 this month. The recently updated Aspire isn't available with a discount. The same is the case with the Ford Endeavour which will receive a set of minor cosmetic changes for the MY2019.